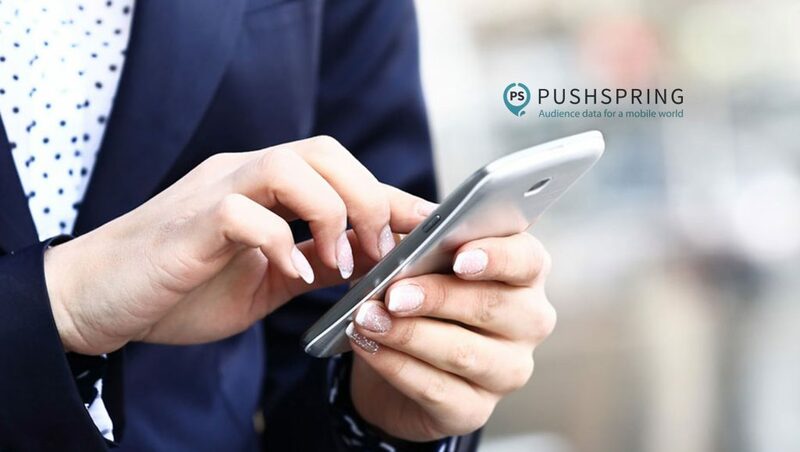 PushSpring, the fastest growing data buying platform, announced that 20 data providers have joined PushSpring’s Audience Marketplace, providing a seamless audience creation and activation experience for data buyers. PushSpring’s platform launched in Q2 and democratized data buying with a streamlined UI, visual audience discovery experience, and intuitive audience creation tools. This solution revolutionizes the data buying experience offering intelligent keyword search and vertical browsing. The PushSpring Audience Marketplace enables buyers to instantly create audiences with any combination of data sets available across the entire Marketplace. These custom audiences can be activated within days across any one of the activation destinations available to Marketplace customers. “Top data providers see that buyers want a transparent and frictionless data buying experience and their participation in the Audience Marketplace reaffirms the changing market and the desire to be there for the wider group of data buyers seeking to drive more data-rich strategies and campaigns. “IRI shares PushSpring’s commitment to quality data, transparency, and ease-of-use, and we are happy to be a provider in the PushSpring Audience Marketplace,” said JP Beauchamp, SVP, IRI Media Center of Excellence. “This partnership enables advertisers to build increasingly relevant and impactful CPG audiences at the click of a button, and we’re excited to see the results.” PushSpring users can create an audience of people who have the Walmart app, have been to Walmart in the last 60 days and have purchased a specific brand while there. 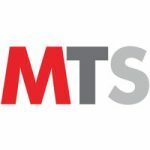 Alliant, American Student Lists (ASL), Bombora, Clickagy, Cuebiq, Epsilon, Gravy, NinthDecimal, Pinsight, PlaceIQ, Reveal Mobile, Scanbuy, ShareThis, Specialist Marketing Services (SMS), Stirista, TiVo, V12, X-Mode and 180byTwo. The Audience Marketplace redefines data marketplaces by mirroring a familiar experience, online shopping. Data buyers can select any data set, click through to detailed descriptions and add items to a card. This streamlined process and easily activated UI educates buyers on both data providers and data sets, even if they are new to audience creation. Information includes audience insights, similar audience suggestions and endless activation options. Further, the PushSpring Audience Marketplace provides an unmatched level of transparency for data sources and pricing structures. Data is available at organization-level CPM pricing that does not change based upon the audience attributes or chosen data providers. The Marketplace eliminates the lengthy and frustrating creation-to-activation processes where buyers wait around for their audiences to populate. Not only has the data buying experience been transformed, but the Marketplace has brought together best-in-class data providers to offer an unparalleled collection of data in this buyer-centric environment.